my mom is still hanging out with us in raleigh today, her flight leaves tonight. we’ve had a really fun weekend and i’m so glad she was here to help me celebrate my birthday yesterday. i’m so excited about one of the gifts i received, that i just had to share it with you guys today. let me first say, my sister is awesome. and so is my mom. because they got me something that i never would have thought to even ask for. remember this post. 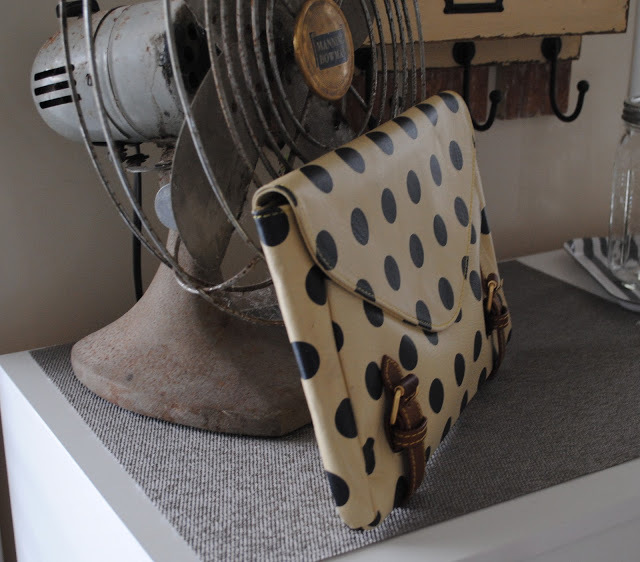 and how i said i love the polka dot rounds clutch from anthro? and that it was on my “i would love to have this but wouldn’t ask for it” list? yeah, well, my sister saw that and ordered my clutch the same day. because she’s awesome. i opened it at dinner and couldn’t really believe that it was actually in my hands. it took quite a bit of self-control to not jump up on the table and tell everyone in the restaurant about it. i’m dying to take her out and show her around town. special thanks to my sister and mom for one of the best and most surprising gifts ever. 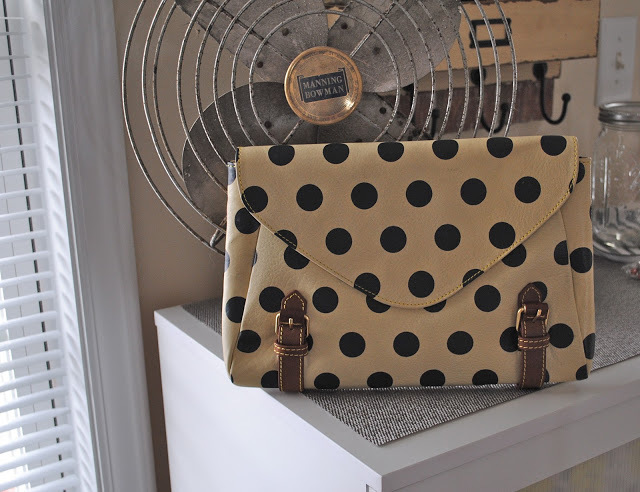 I love, love, love that clutch!! It's gorgeous! That is such a gorgeous clutch! And you have such an amazing sister for getting it for you! Happy birthday! Happy belated birthday!!! That clutch is so adorable, your mom and sister did excellent!!! awesome bag! And it was so sweet to be surprised like that! That is awesome your sister thought to do that for you!